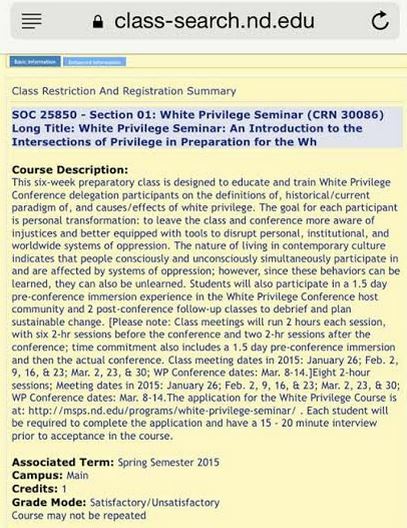 Next semester, Notre Dame will offer a class that aims to help students acknowledge and understand their so-called “white privilege” and – as a result of their “personal transformation” – find ways to “disrupt … oppression,” a description of the class states. 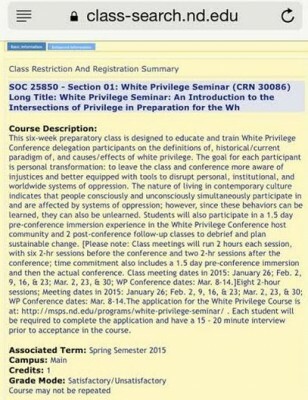 The “White Privilege” seminar is billed as a “preparatory class” for its students, who will receive university funding to attend the White Privilege Conference, a four-day event set for March in Louisville, Kentucky. 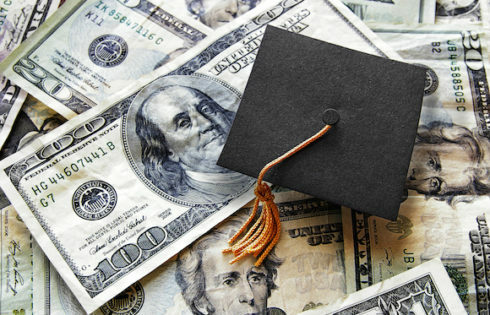 But some students, in interviews with The College Fix, said they believe the class is blatantly biased and not appropriate. Notre Dame student Timothy Bradley, executive editor of campus publication The Irish Rover, also told The Fix it’s “unusual” that, before enrolling in the course, interested students are required to fill out applications. “The course application asks students to provide answers to questions such as, ‘What privileges do you have? What benefits have you received? 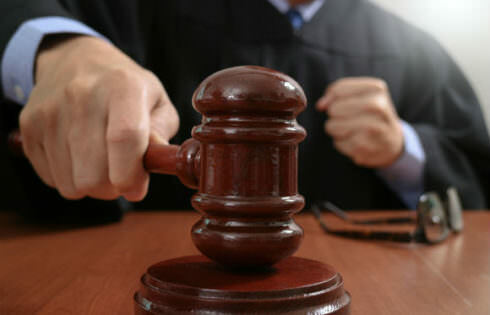 How do you define white privilege? What do you hope to gain from the conference?’” Bradley notes. The Notre Dame course is scheduled to meet eight times between January and March and will be taught by Professor Iris Outlaw, director of Multicultural Student Programs and Services at Notre Dame. 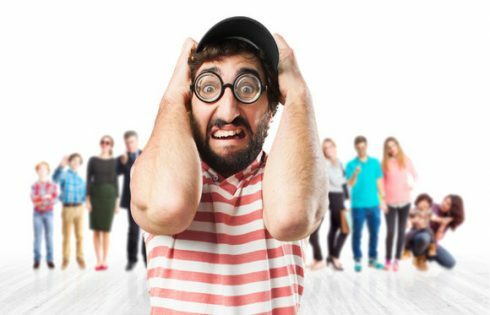 Professor Outlaw did not respond to The College Fix’s email requests for comment about her class. Gianfalla notes that Outlaw participated in protests against conservative pundit Ann Coulter from speaking on campus earlier this year. 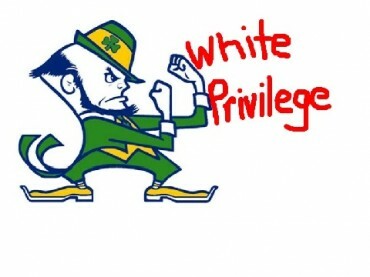 And Bradley points out that paying for students to attend the White Privilege Conference could present a conflict of interest for Notre Dame, a Catholic university, considering that the conference itself is a harsh critic of Christian values.